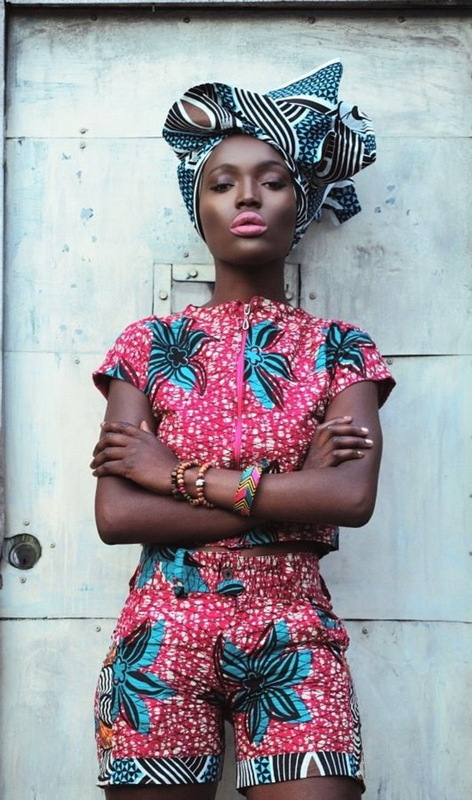 No matter what is your language, gender, what is your skin, fashion is for everybody. 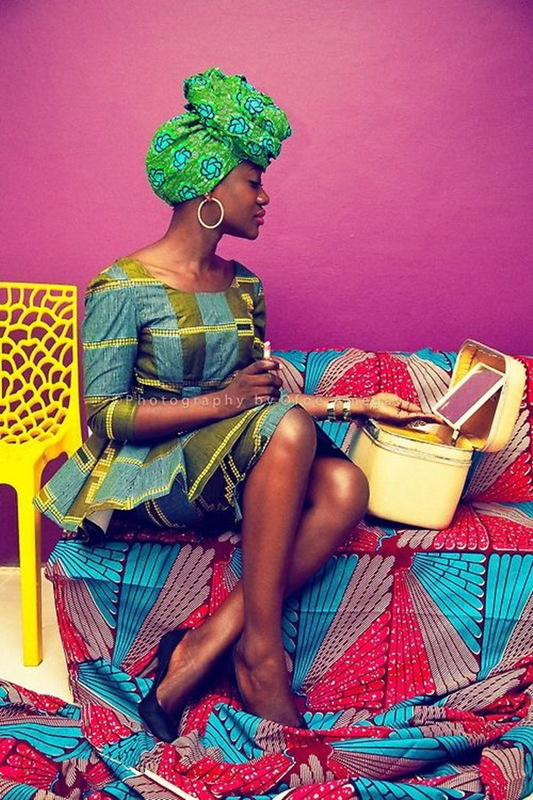 Today I want you to look through inspirational images of black (African) ladies street style images. 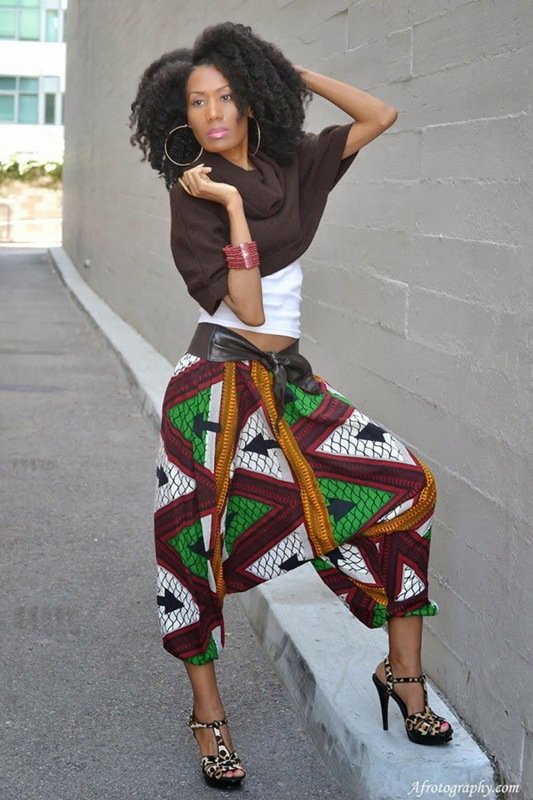 I am absolutely in love with tribal print garments what are great for wearing from streets to work and parties. 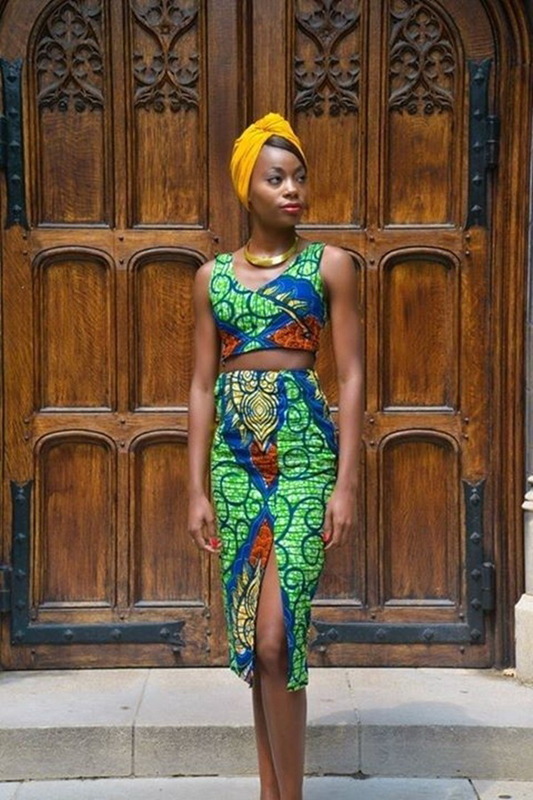 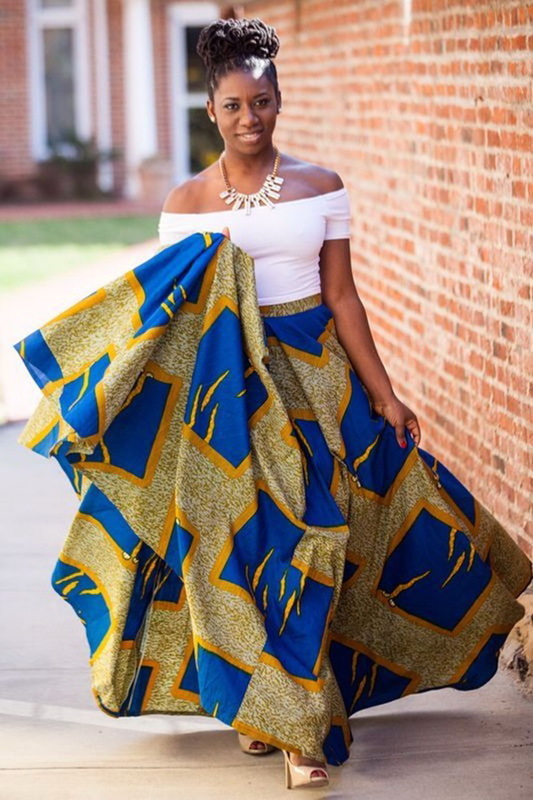 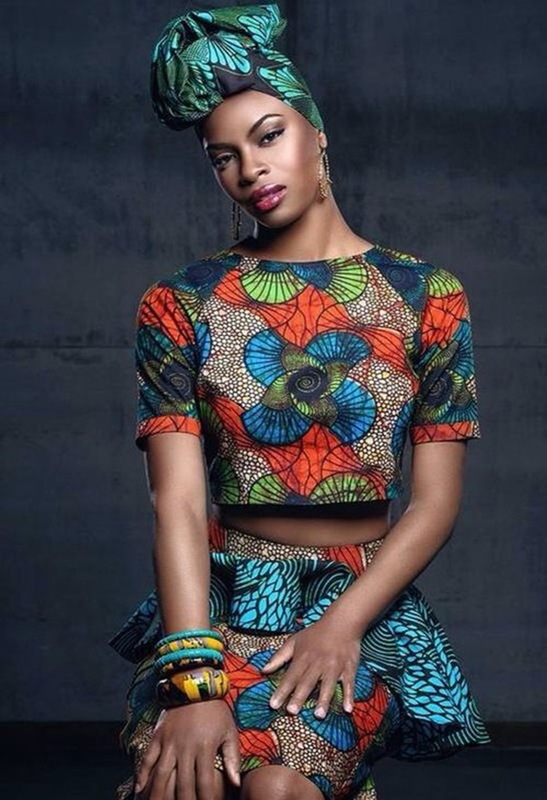 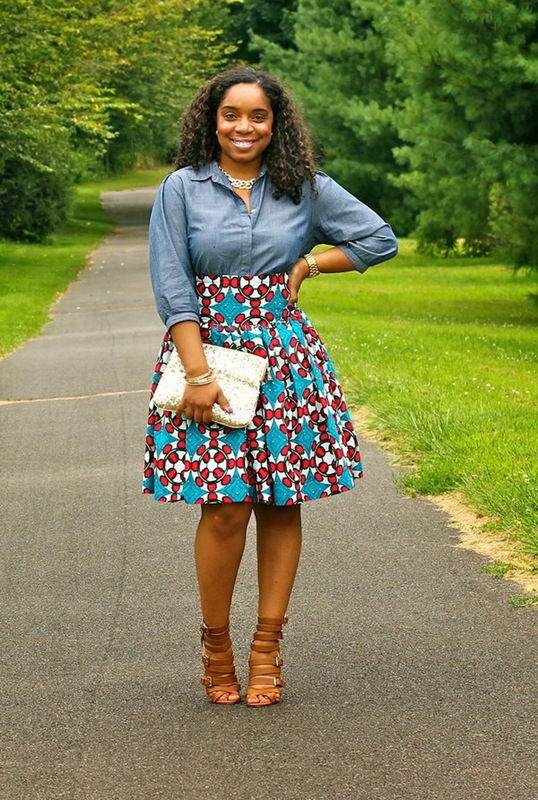 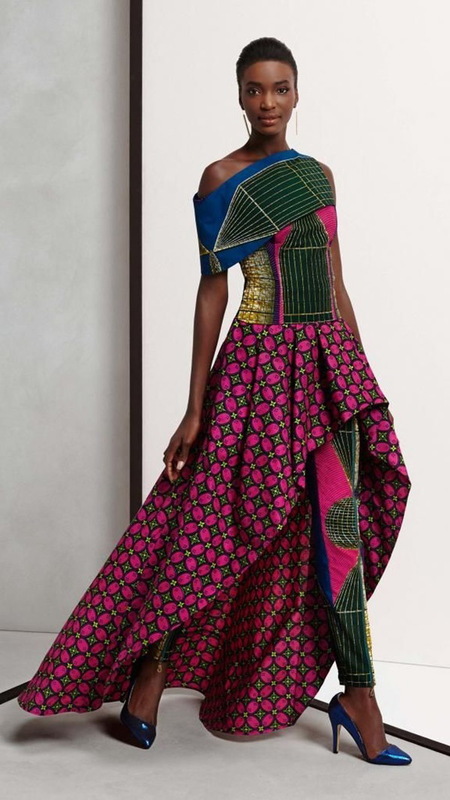 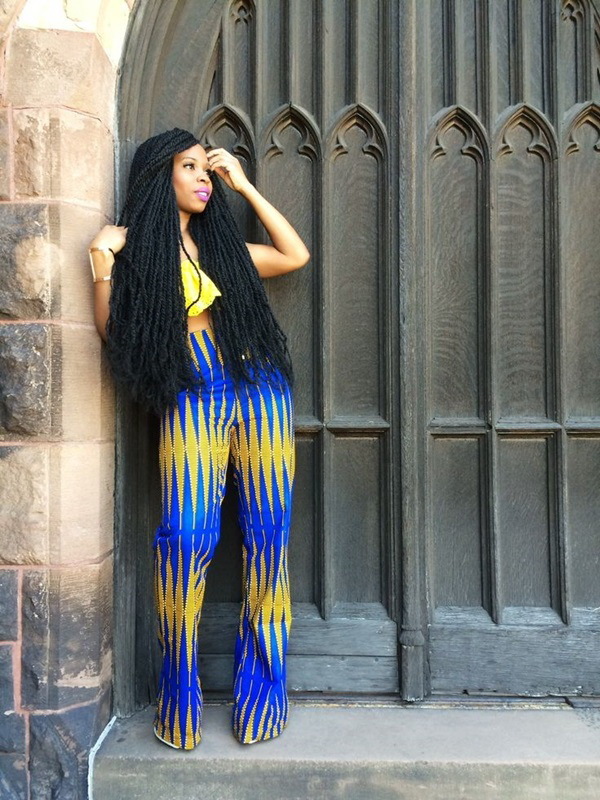 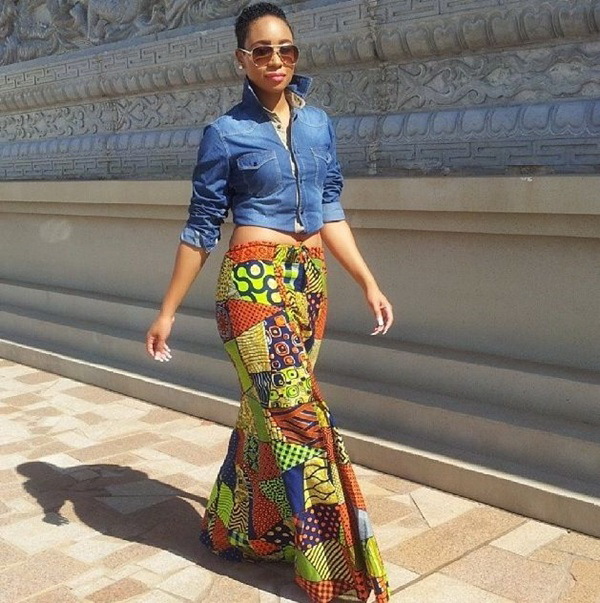 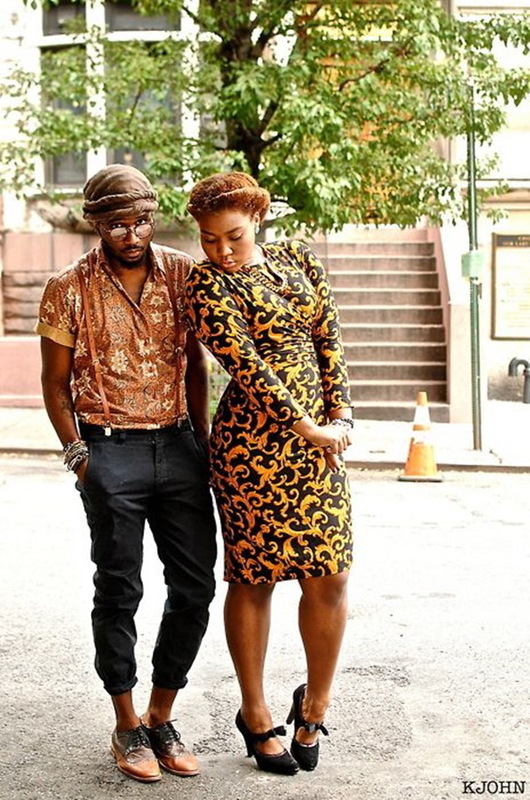 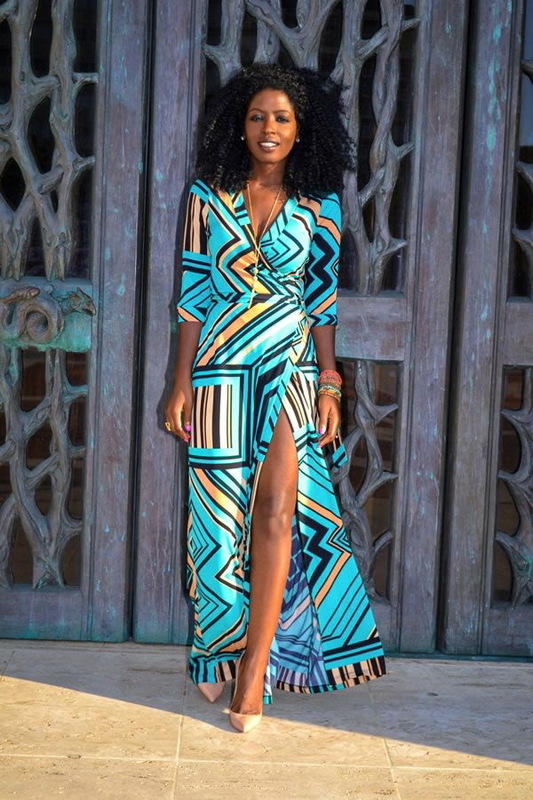 These beautiful African fashion outfits can be worn by anyone. 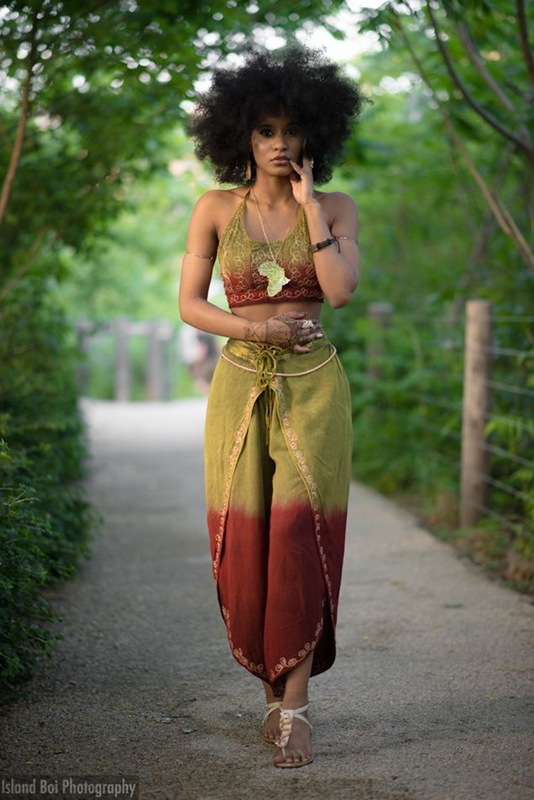 “Like Tawanna i would like to know the prices? 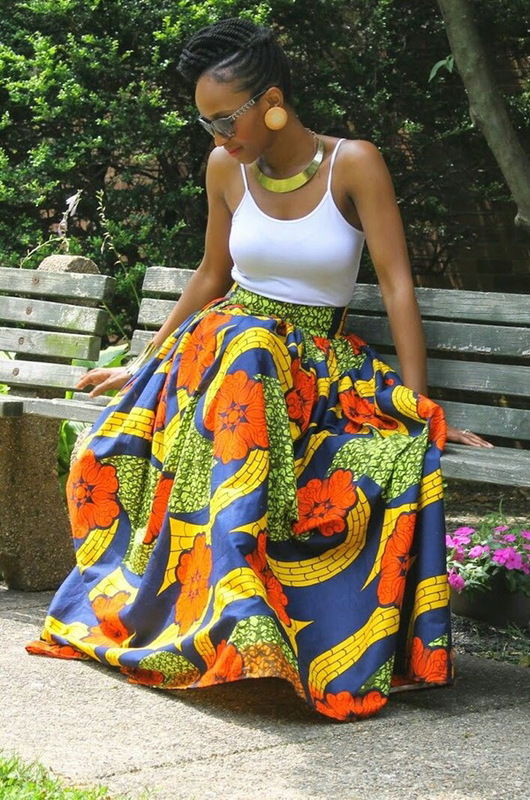 and where can i purchase the items.